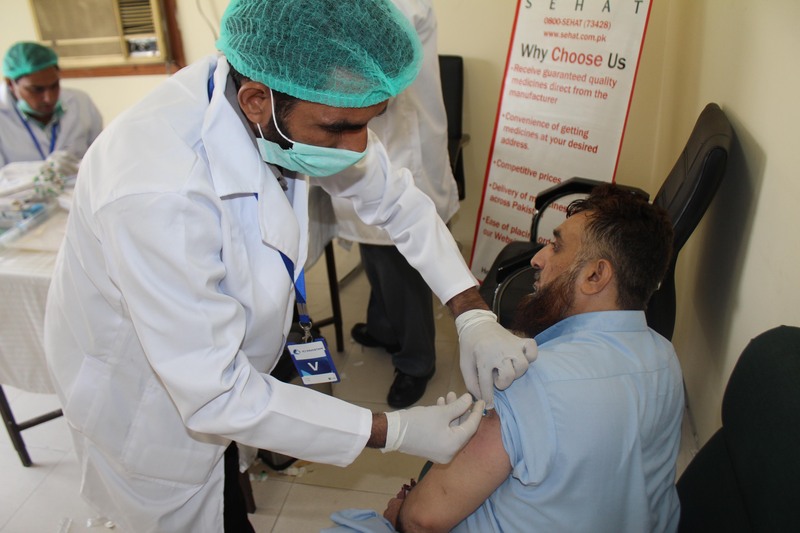 On the 28th of October, 2015, sehat.com.pk made history by performing Pakistan’s first ever corporate level vaccination as a retailing entity. 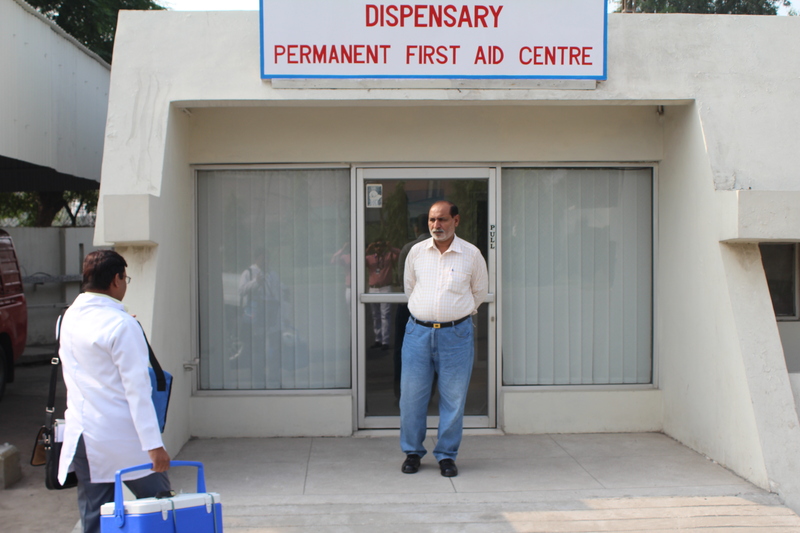 ICI Polyester was the venue for this momentous vaccination, at their manufacturing facility in Sheikhupura, Pakistan. 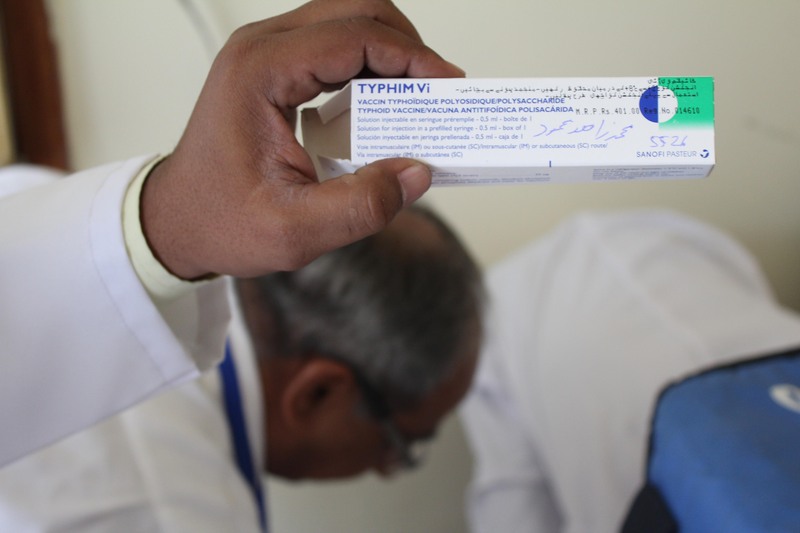 ICI Polyester made a request to have 300 of their employees vaccinated for Typhoid. 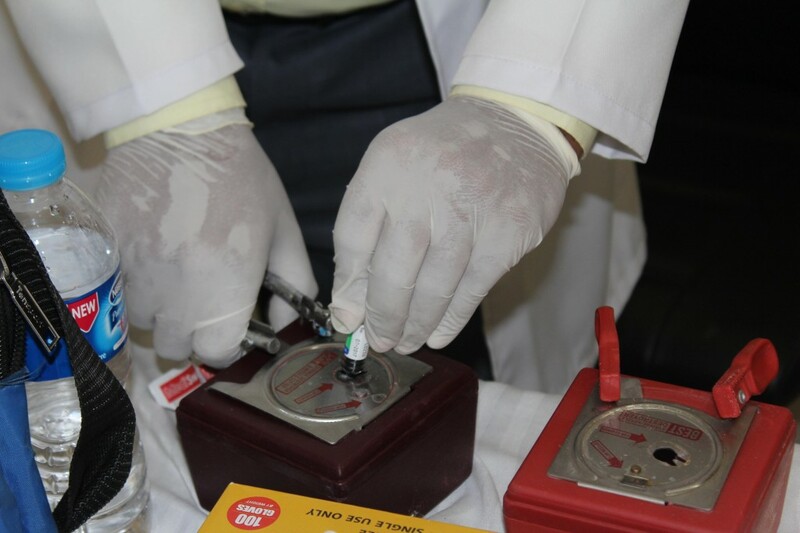 The vaccine used was Typhim, which came in a 0.5 mL pre-filled syringe, manufactured by renowned vaccine manufacturer, Sanofi Aventis. Dr. Tanvir Haider is in charge of the dispensary, and made the necessary arrangements for employees at the facility to receive their vaccinations. 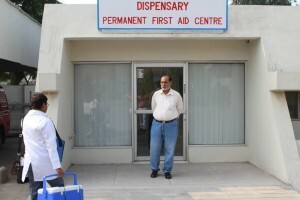 He also arranges his medication for his dispensary from sehat.com.pk, which is able to ship its medicines from Lahore to its facility in 1 day. 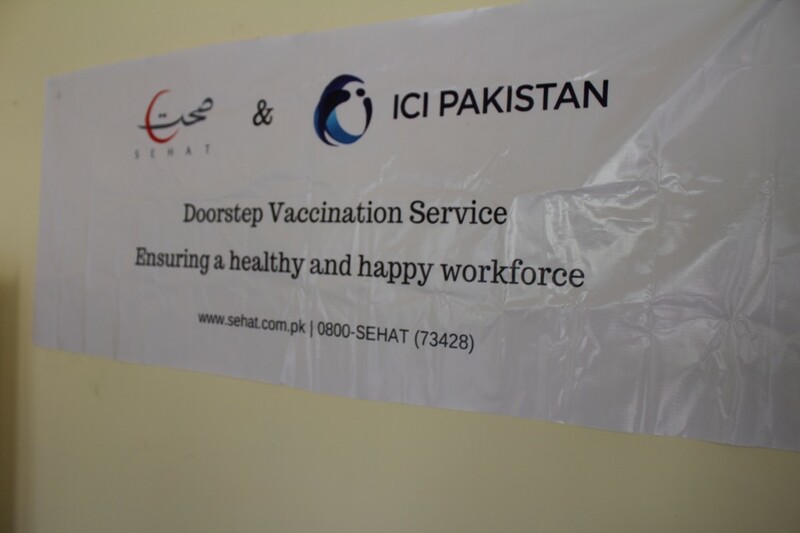 Alongside this, Sehat took some time to promote their services to the various employees of ICI. 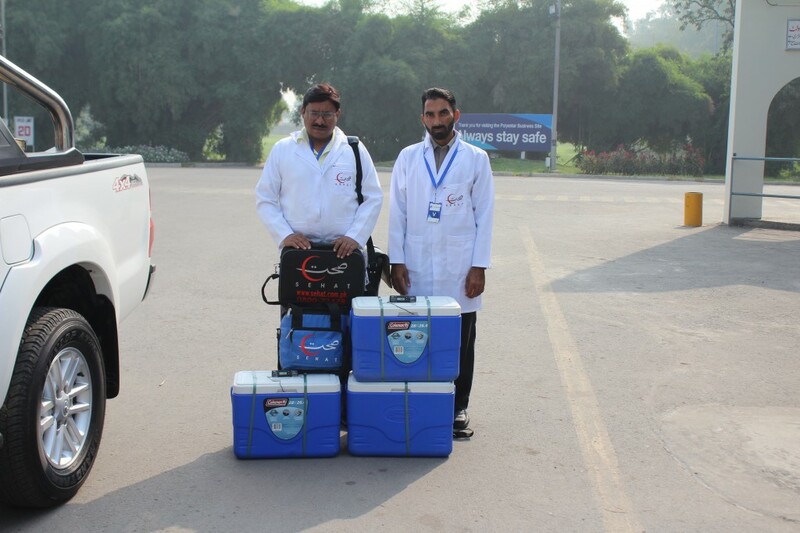 They explained how convenient it was to use Sehat to have medicines delivered straight to their doorstep anywhere in Pakistan. 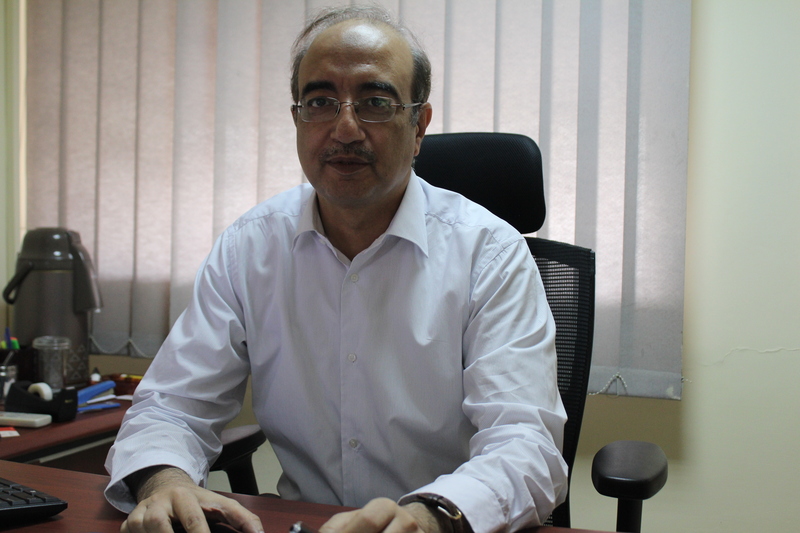 “I never expected such professionalism from sehat.com.pk in completing this corporate level vaccination. 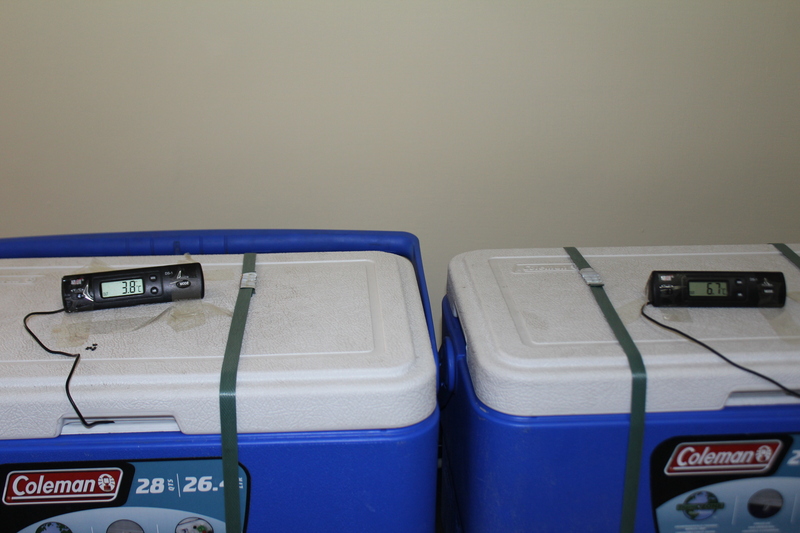 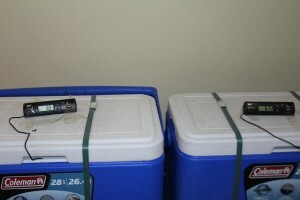 Everything from their necessary precautions, to the recordkeeping, to the inoculations themselves was absolutely remarkable”. 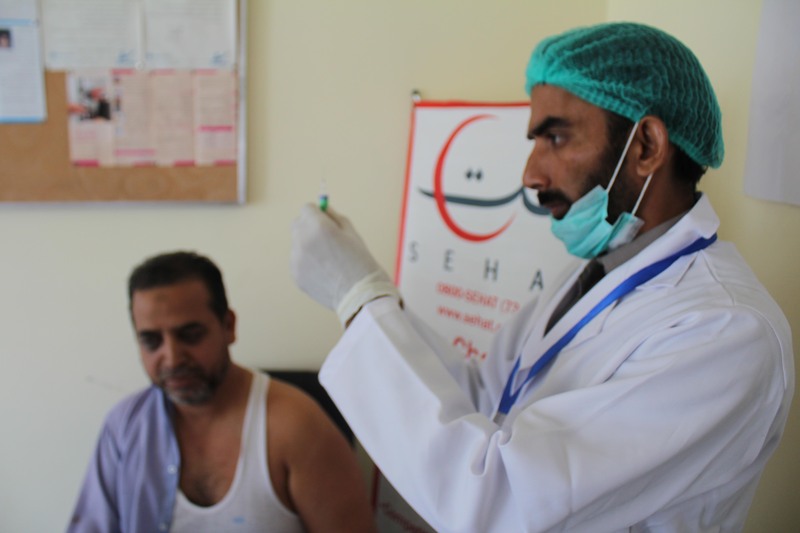 In completing this vaccination, sehat.com.pk completely abides by Section 23-A of the Factories Act.